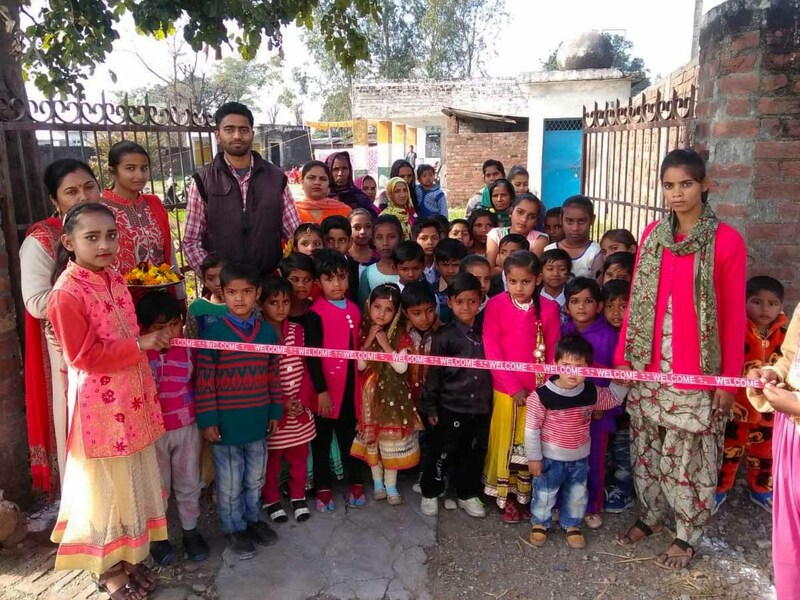 Yesterday, over 70 school children in Maira village, Punjab, participated in an annual school function celebrating both the completion of the academic year and the new one to come. Both the village coordinator, Diksha, and health worker, Rani, helped the children prepare speeches, dances, and other cultural performances. Sarpanch, the head of the village, was invited to celebrate with the students and teachers. Soon after this event, the children will concentrate on exams, which are held in February. In March and April, they will begin the next standard.